Mrs. Praff brings years of experience and training in education and counseling to her role as Guidance Counselor at the Torah School. After 15 years in the classroom, she turned to the field of counseling to better help children develop personally. She has served as guidance counselor at the Torah School since 2011. Mrs. Praff is a licensed Social Worker in Maryland and brings a unique perspective to foster the growth of the students. She works with individual students, groups and classes as a whole to recognize their strengths and to set and meet goals. She challenges each student at his or her developmental level to master new social and emotional skills in an encouraging and supportive way. Mrs. Praff draws from a rich array of approaches in her work, including the Social Thinking approach (Garcia Winner), Collaborative Problem Solving (Ross Greene), Cognitive and Behavioral approaches, and the use of Mindfulness. In and out of the classroom, she also uses drama and other expressive therapy tools. 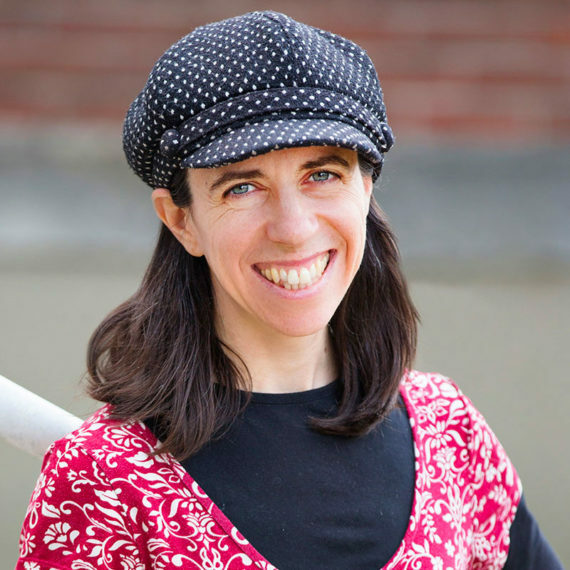 As a special focus, Mrs. Praff works to support the vibrant relationships at the Torah school—between students and teachers, school and families, and within the Torah School team. Mrs. Praff is always available to problem-solve with students, parents and teachers about concerns. She reminds us that every child contains a wellspring of resources and every situation is an opportunity for growth.